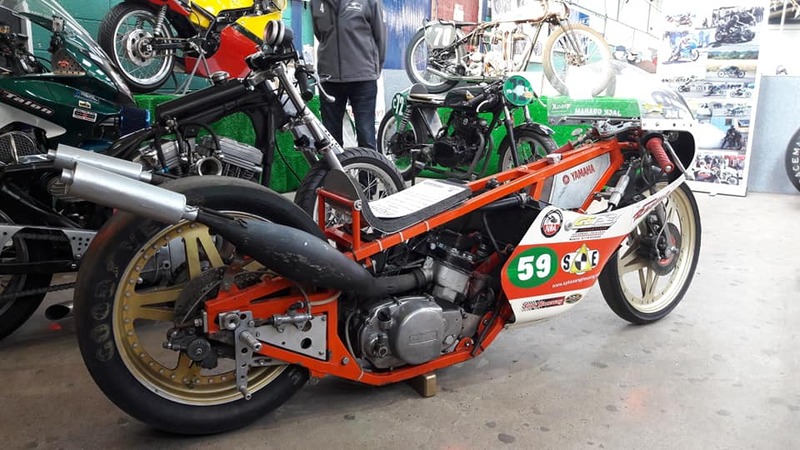 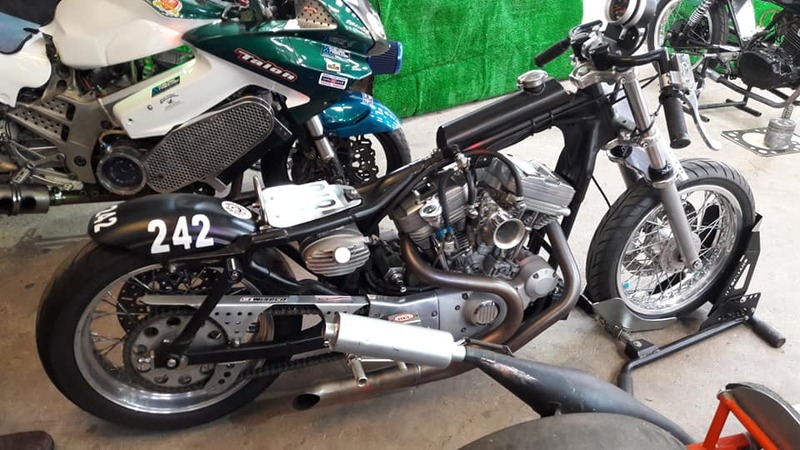 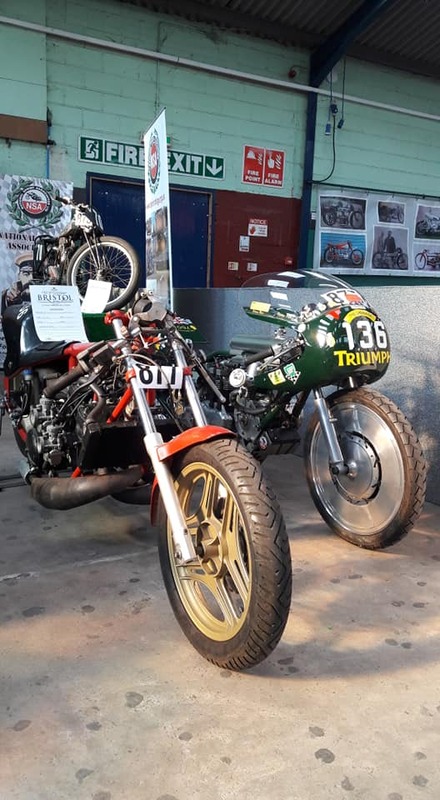 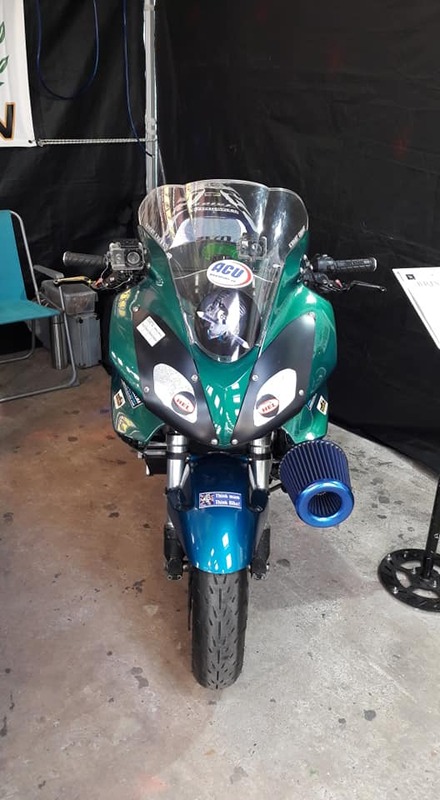 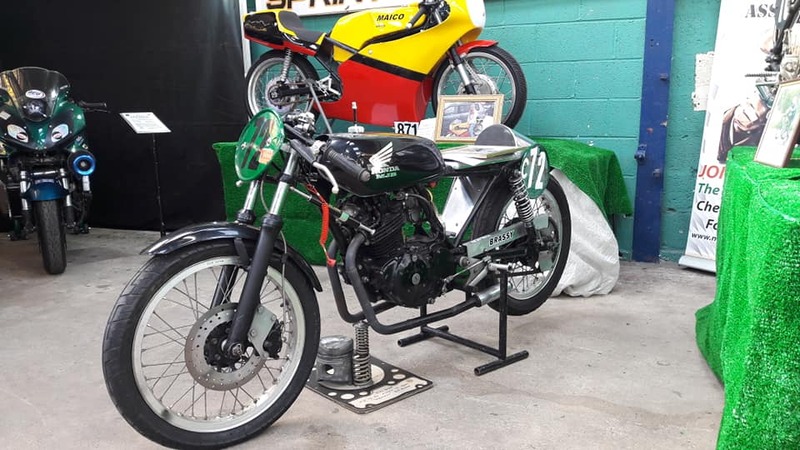 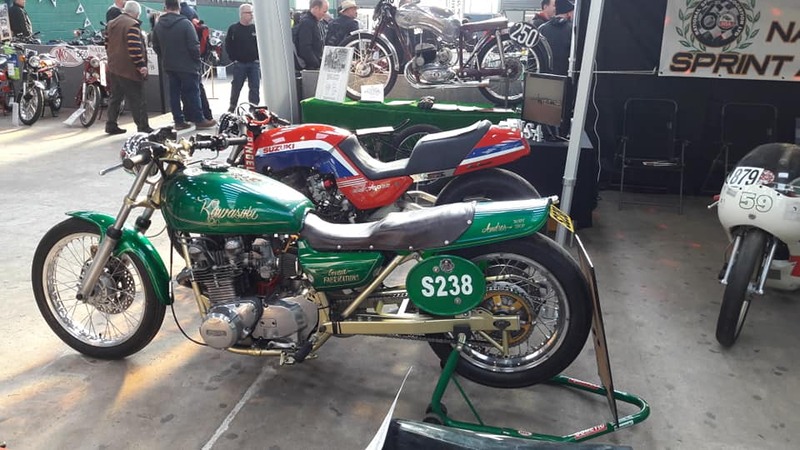 This weekend we returned to the Royal Bath and West Showground to have our static display at the 39th Carole Nash Bristol Classic Motorcycle Show. 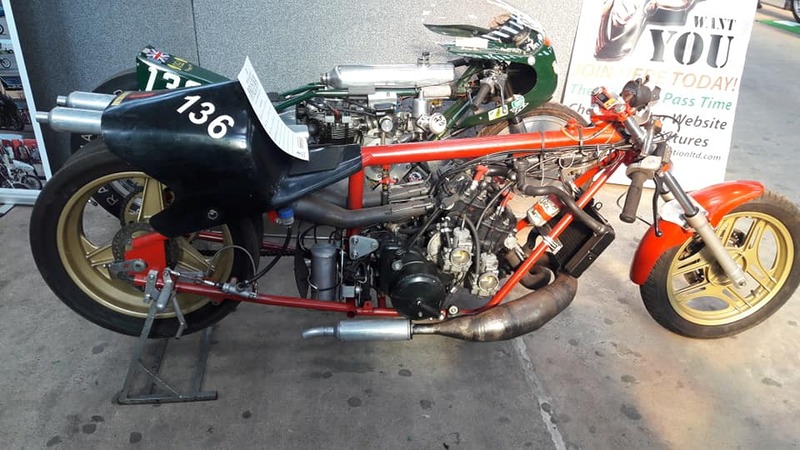 It’s a long-standing fixture in our annual non-racing events calendar and we always look forward to not only meeting new people and talking about our favourite subject, but also having a nose around the auto-jumble ourselves for whichever elusive thingamajig it is that we happen to need for current projects. 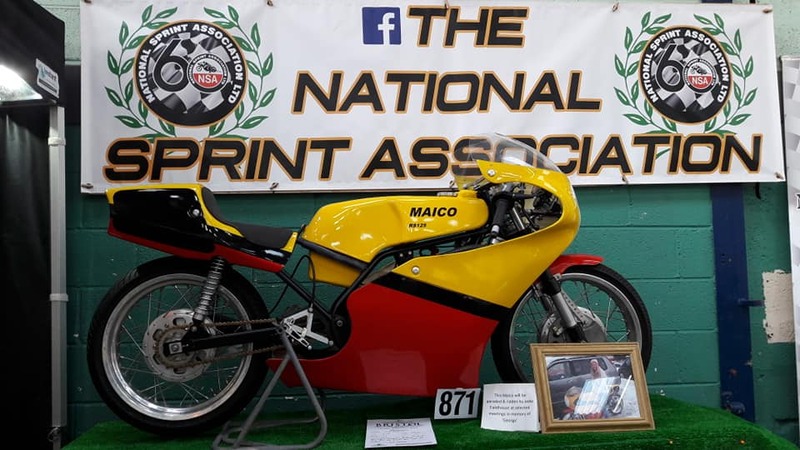 It was a pleasure to meet so many people, some that had never even heard of sprinting before! 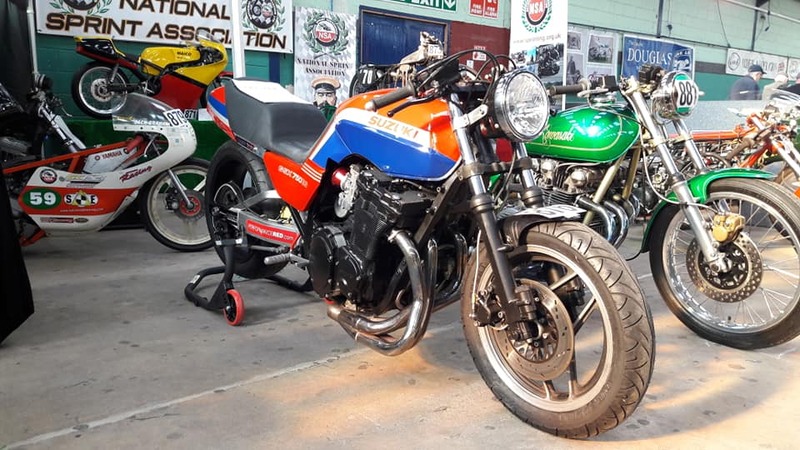 There were also plenty people who had nice things to say about the variety of bikes we had, and our pile of membership forms was steadily depleted over both days. 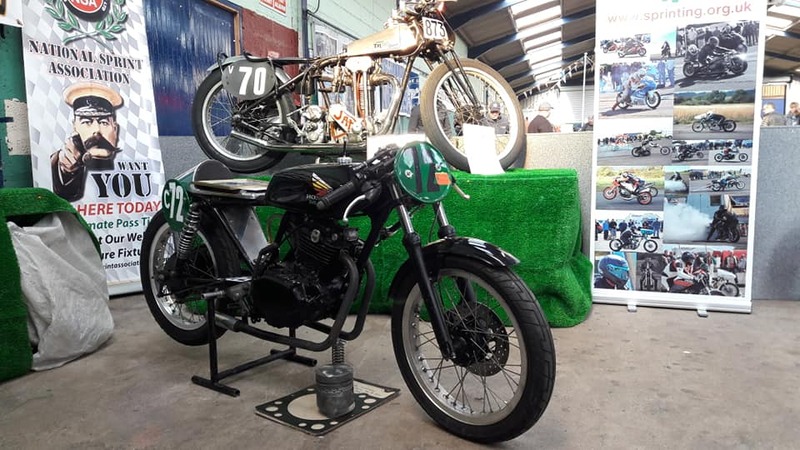 We look forward to seeing some of you again at our racing events this year – which suddenly feel not so far away!